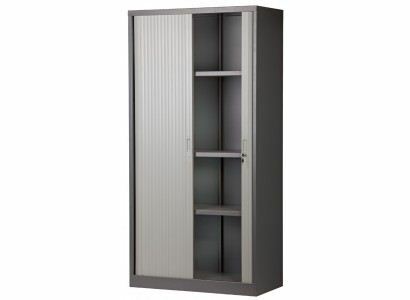 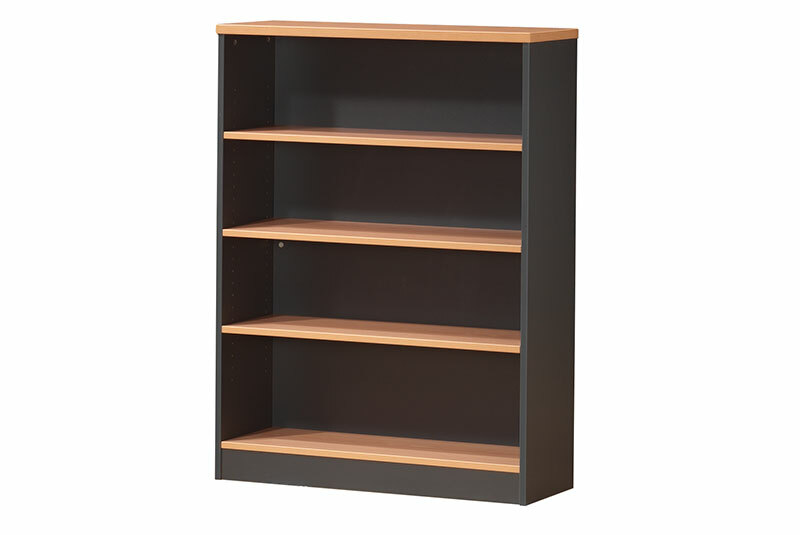 The Classic Bookcases are Australian Made and are available in a range of sizes and colours. 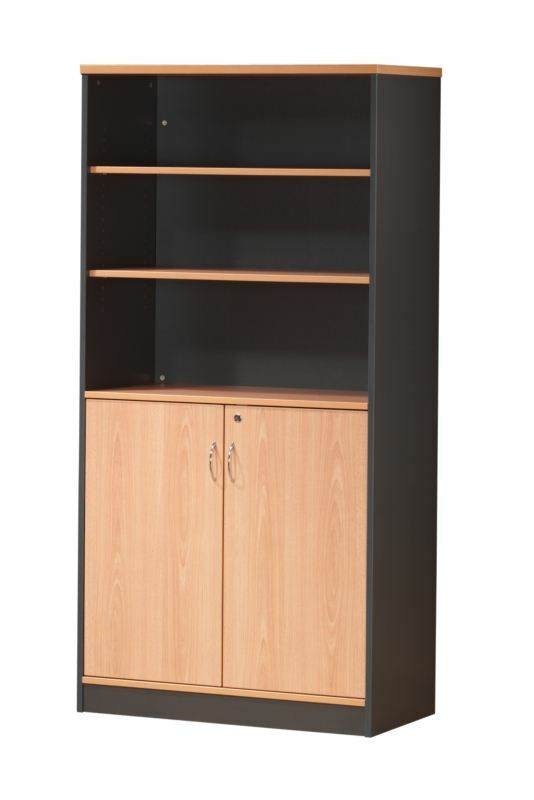 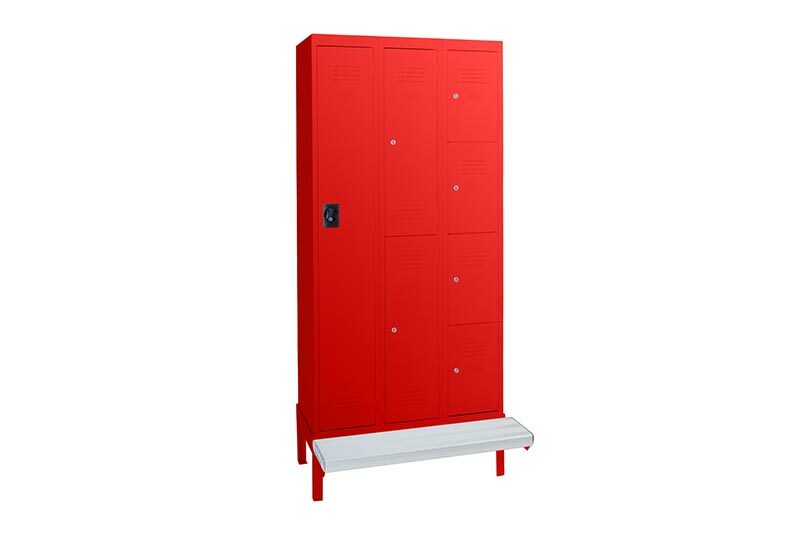 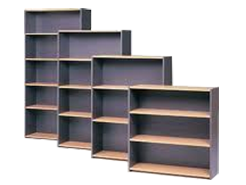 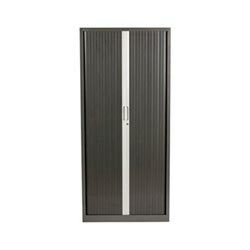 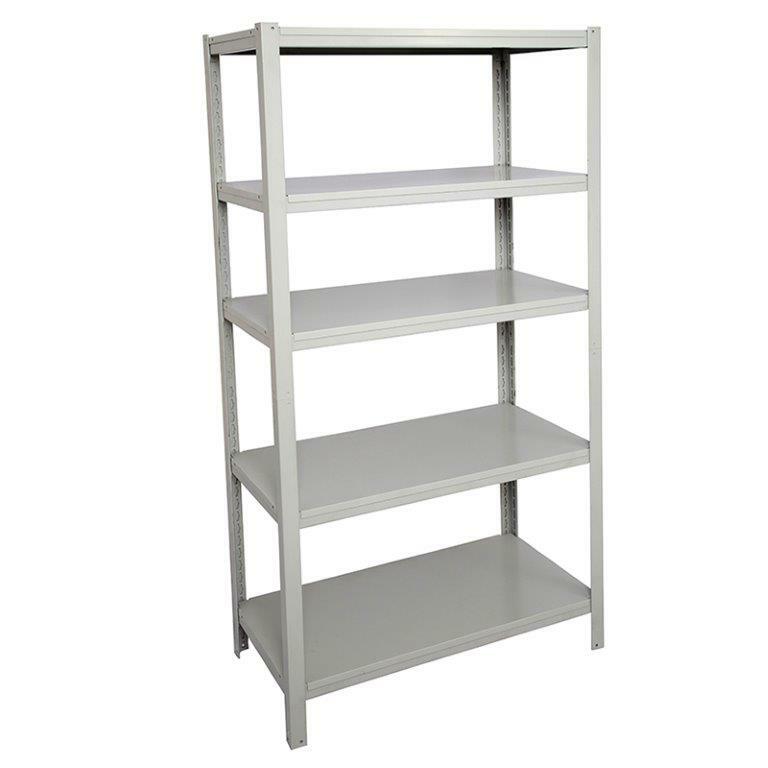 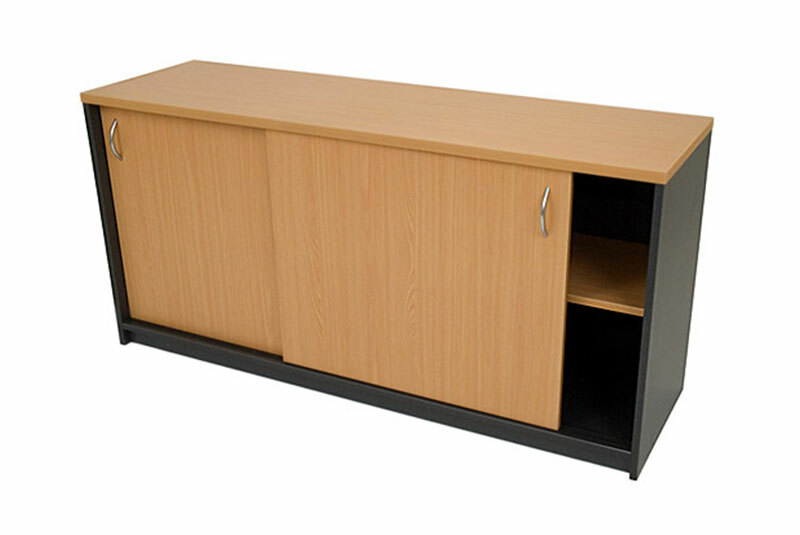 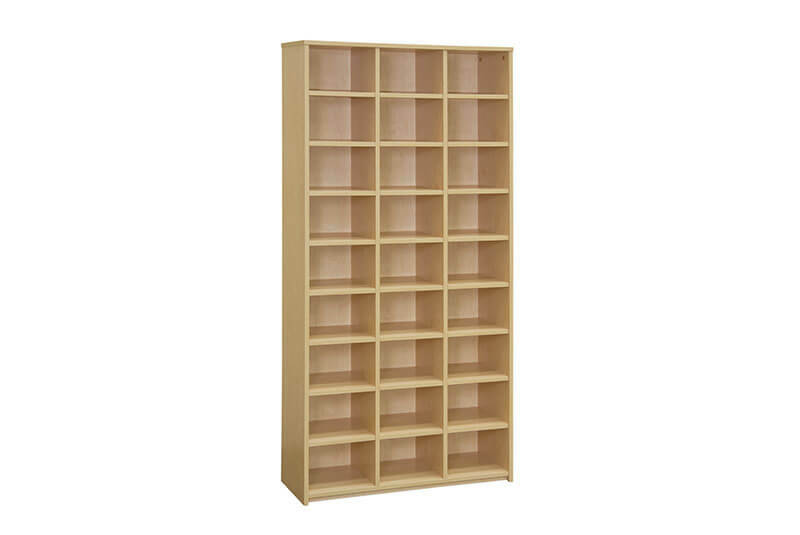 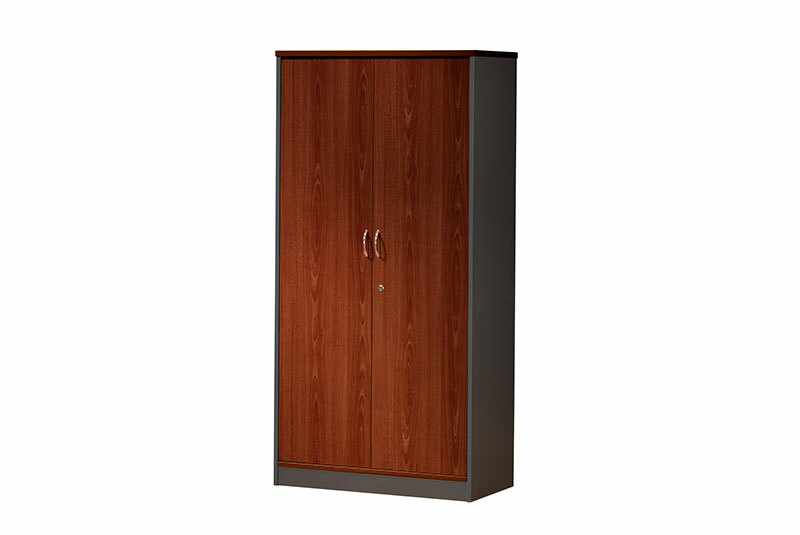 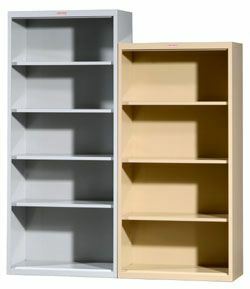 With the 25mm shelves this product is suitable for types of office storage. 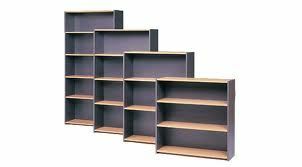 If the size that you need is not listed , give us a call or an email on the size you require and we will reply ASAP.